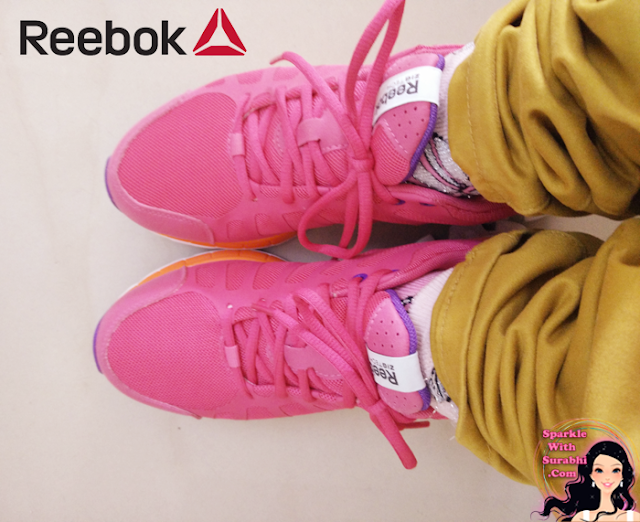 I recently purchased the Reebok Hot Pink Zigkick Running Shoes from eBay.com. They are beautiful to look at and amazingly light to wear and I purchased them at a steal away price of $49.99. 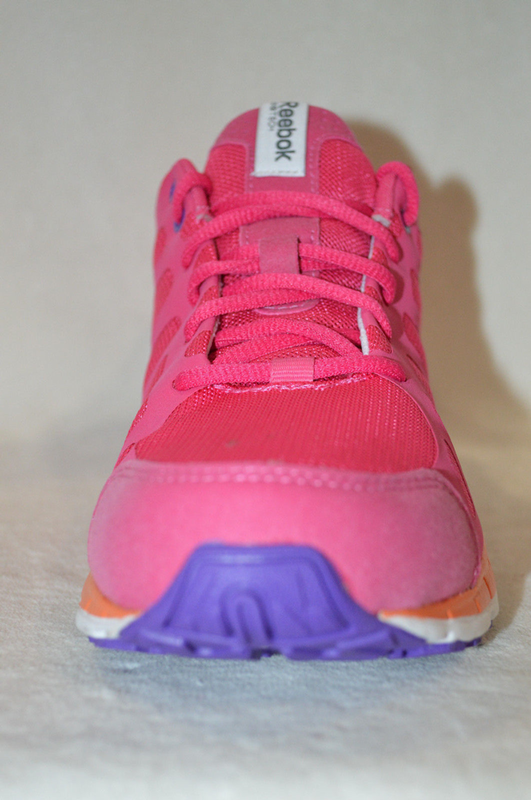 The Delivery took about 15 days as it was shipped straight from USA, I was looking for some really good quality running shoes in India in an affordable price but sadly, I could not find them both. 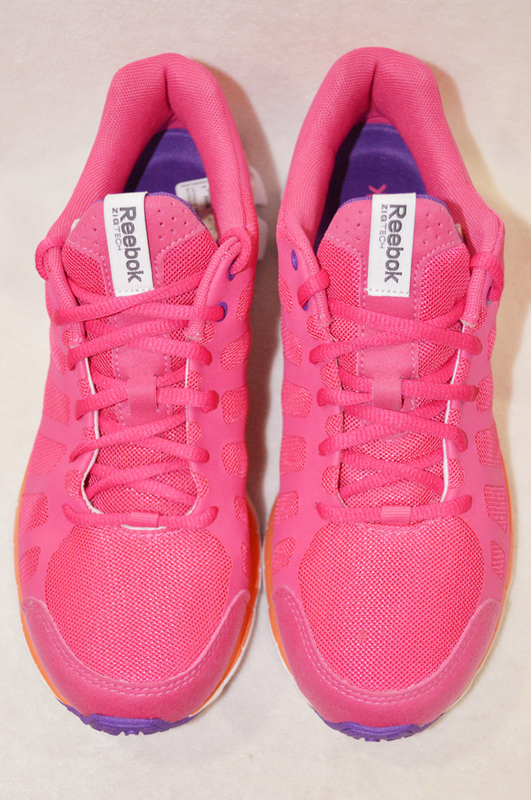 eBay.com was my savior, not only did I find my favourite Hot Pink running shoes but also with a great quality since these shoes are from Reebok..
Just take a look at these beautiful running shoes below!! 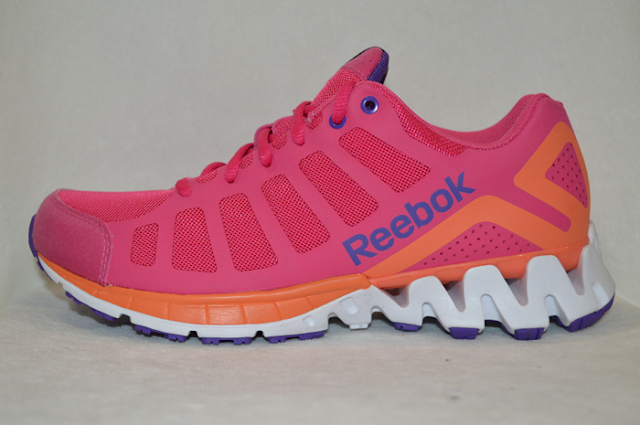 Reebok Zigkick Running shoes are available on eBay.com throughout the year from $49.99 above. 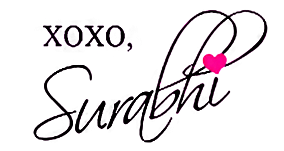 Select your favourite shoes and pay by Paypal!! 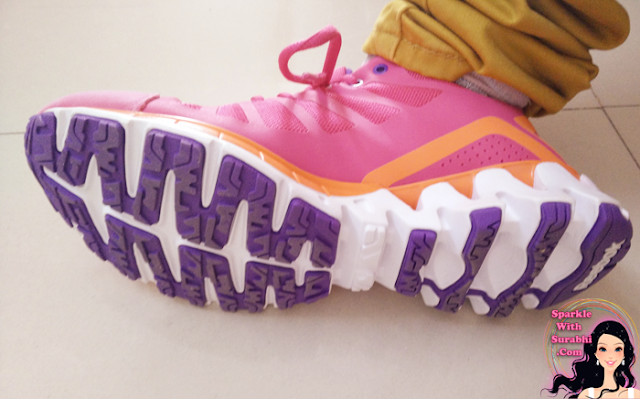 These shoes are meant for running & jogging or just take a walk in you city stylish and beautiful!! !